A Grave Too Far Away: A Tribute to Australians in Bomber Command Europe is a new book by military historian and lecturer Kathryn Spurling. Essentially the book comprises stories about many Australian aircrew who were killed in action during WWII, adding together with each name a little bit of information about their backgrounds and eventual fates. Interestingly for me, included in the book is a short paragraph or two about the crew of B for Baker, along with a photograph of my great uncle Jack. The general intention of this book was to tell the stories of some of Australia’s Bomber Command airmen and the effects that their deaths had on the families they left behind. It was certainly a worthwhile aim, but unfortunately A Grave Too Far is somewhat let down in its execution. The book has a definite Australian focus. This becomes quite parochial in places, with much criticism of the way that Australian airmen were placed under the unfettered control of the British. The focus continues even to the point of completely failing to mention non-Australian airmen in some crews or, as for the crew of B for Baker, relegating the names of the three Englishmen to an endnote. The author has made heavy use of records from the National Archives of Australia, predominantly files from the A9300 and A705 series (service records and casualty files). This is conceivably a reason for the lack of information on some of the other members of the crews – it’s far easier to get access to Australian service records than it is British. It is clear that Spurling has accessed and read an extraordinarily large number of files from the NAA, and she should be congratulated for that, but the result overall appears to have favoured quantity over quality. The sections where the author has had more information available from a wider range of sources are done quite well – for example those concerning Don Charlwood and her own father Max Norris – but where the NAA files were the only sources used there is little to tie the individual stories together. Consequently the book reads like an endless stream of names, facts and figures, presented in a repetitive and almost formulaic manner. As such, I must admit that it becomes rather monotonous to read at times. Unfortunately the overall impact of the book is diminished by poor editing. In places it appears not to have been effectively proof-read at all, with confused sentences and spelling errors littered throughout and entire sentences apparently missing. There are also a number of factual errors and inconsistencies: for example, on a couple of occasions the conversion between metric and imperial weights is messed up, and more than once there is confusion between aircraft and aircrew numbers lost on the Mailly-le-Camp raid of 3 May 1944. Kathryn Spurling’s father was a Bomber Command wireless operator (indeed, he is mentioned in the dedication). 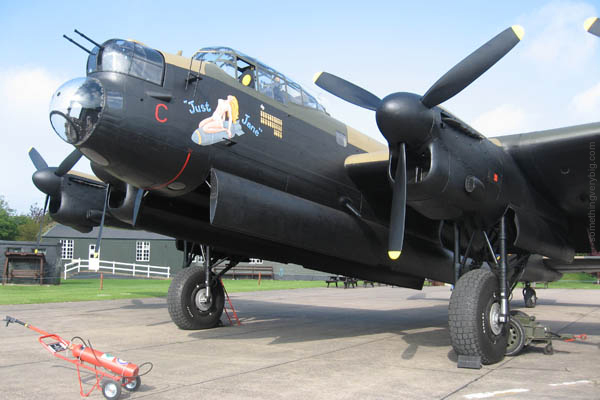 Consequently she has a close connection with the overall Bomber Command story. Perhaps here is an explanation for some of the deeper structural problems with this book. It would appear that the emotional impact of the material covered, when combined with the author’s very personal stake in the story, has gotten in the way of a more balanced result. A desire to honour as many individual Australians as possible is a noble one, but here it has interfered with the coherence and hence the quality of the narrative presented. This shows the danger of ‘history as a tribute’ – where emotion hinders the dispassionate analysis of the story and indeed affects the factual accuracy of the writing. History is, by its nature, a very human subject, both in its making and in its telling. And humans are emotional creatures. 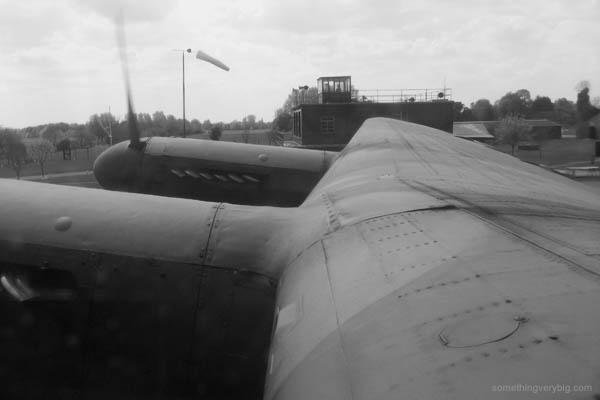 As such, one would expect a certain amount of emotion to come out in the telling of a story like that of Bomber Command, its airmen and the families so many of them left behind. But in this case, that emotion has been allowed to influence the author too much, resulting in an apparent ‘scattergun’ approach that tries to do too much for too many different people. In the end, sadly, some of it is not done particularly well. A Grave Too Far Away – A Tribute to Australians in Bomber Command Europe is published by New Holland Publishers (Australia) Pty Ltd, ISBN 9781742571614. RRP $29.95.